Septic tank care and procedures can mean many things. For example, In an effort to ensure that everything is working properly as it’s supposed to, septic tank care must be applied on a regular basis. You are what you eat and like everything else, you only get out what you put in. If you want your body to stay healthy and active, you feed it healthy foods and never put things into your body food that could damage or reduce its performance. 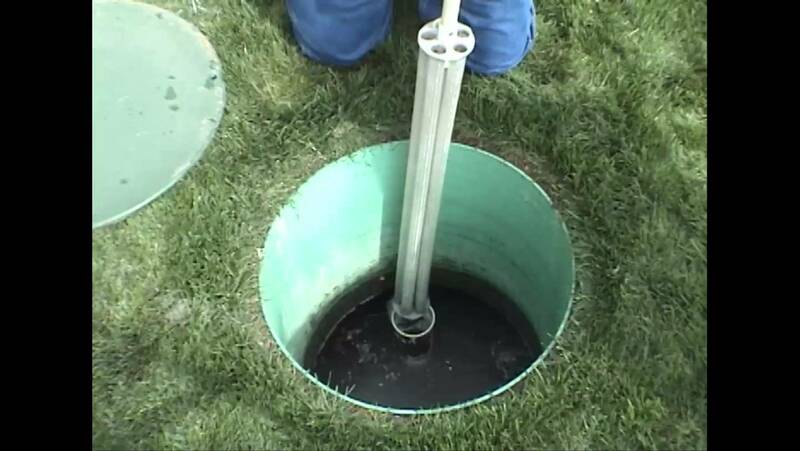 The same is true concerning your septic tank and drain field. Flushing items down your toilet that don’t belong in a septic system, not only will harm your septic tank and drain field, but will cause septic tank backups and costly repairs and possible replacement of the entire at a cost that can sky rocket into the $30,000 plus range. In an attempt to achieve the best possible performance out of your septic system you need to pay close attention as to what you flush down your toilets. Have the system pumped every 3 to 4 years.